If you format your Acer hard drive as Michael did, you will lose your data. However, with the right Acer recovery tool, you can get all your data back easily. In this article, we will help you discover the how to recover lost data you have on Acer hard drive. Part 1: How to Recover Lost Data on Acer Hard Drive? 1 How to Recover Lost Data on Acer Hard Drive? The Acer recovery tool is quick and easy to use. 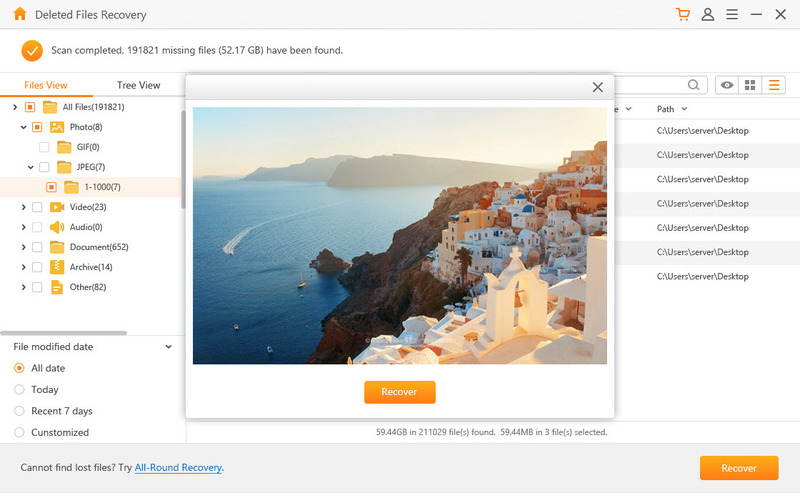 Even if you are using AnyRecover for the first time, you will be able to recover the lost data without any help. AnyRecover supports more than 1000 file formats. All your storage devices can be usd on AnyRecover. These storage devices include memory cards, mobile phones, hard drives, camcorders, etc. The tool is capable of recovering your data in all data lost scenarios. No matter you accidentally delete files,run into a virus attack or power outage. To prove that AnyRecover is easy to use, we have outlined the steps you need to follow to recover your data below. Step 1: Set up the software and launch it on your PC and select the "Deleted Files Recovery" mode. Step 2: Select the location where you lost your data and click “Next”. Step 3: Choose one file type or more and click “Scan” to go on. 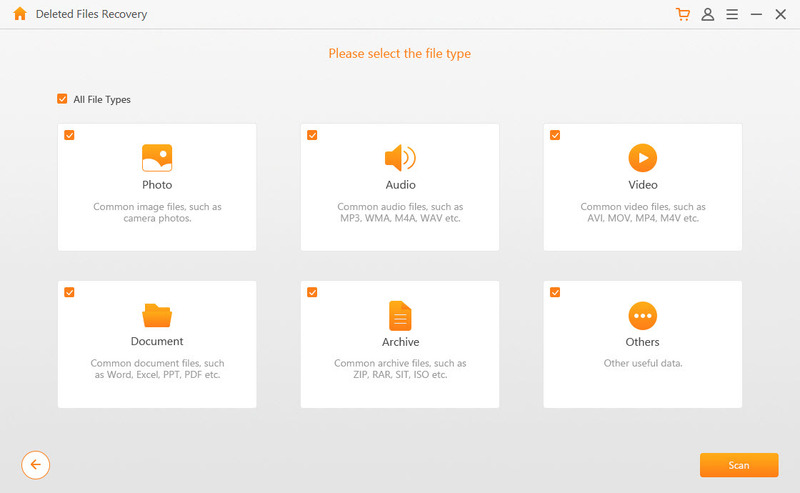 Step 4: All your lost files will be listed, you can filter them by name, data, or format. Step 5: Double-click the files to preview them, then check the ones to recover. Click the “Recover” button which is available at the bottom-right corner of the screen. Note: If the files you are trying to recover have already been overwritten, we cannot guarantee that AnyRecover will be able to recover them. Do not add new files or paste other files to the drive where you lost your data. Doing this may overwrite the existing data. This will make it less possible to recover the lost data. Avoid formatting or reformatting your hard drive. This will destroy useful information that the data recovery tool will need in order to successfully recover the lost data. Avoid rebuilding the partition table. While this function can be useful, it is not useful in all situations. The function is only applicable in the case of a partition loss. If you use it when the cause of data loss is not the partition loss, you may cause more harm than good. Avoid accessing data on the disk where you have lost your files. Avoid viewing files and folders. These actions will create additional data which can overwrite the lost data. If you have lost data on your Acer hard drive, do not panic. 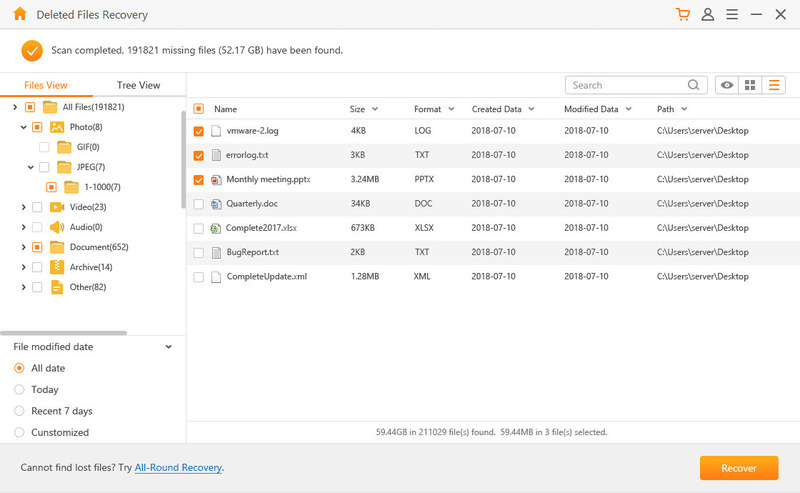 If you use a good Acer recovery tool, you will be able to get all your lost data back. The best Acer recovery tool is AnyRecover. The recovery tool supports more than 1000 file types. This means that you will have the opportunity to recover 98% your lost files. 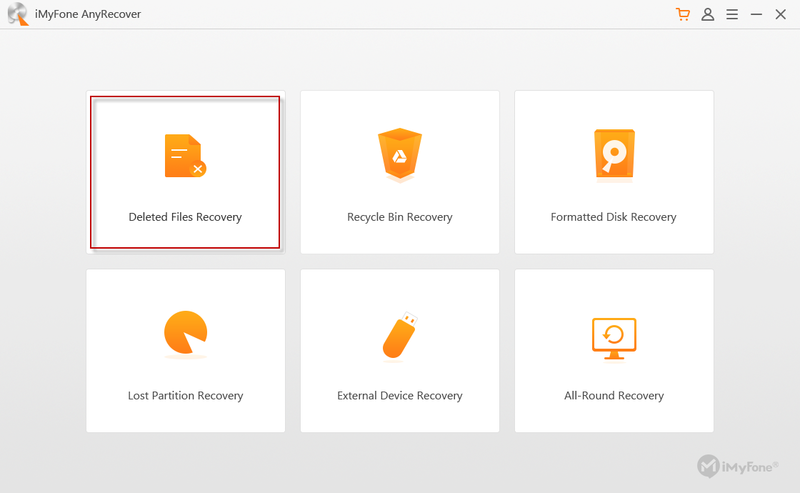 During the recovery process, AnyRecover will not overwrite the files you currently have on your storage device. 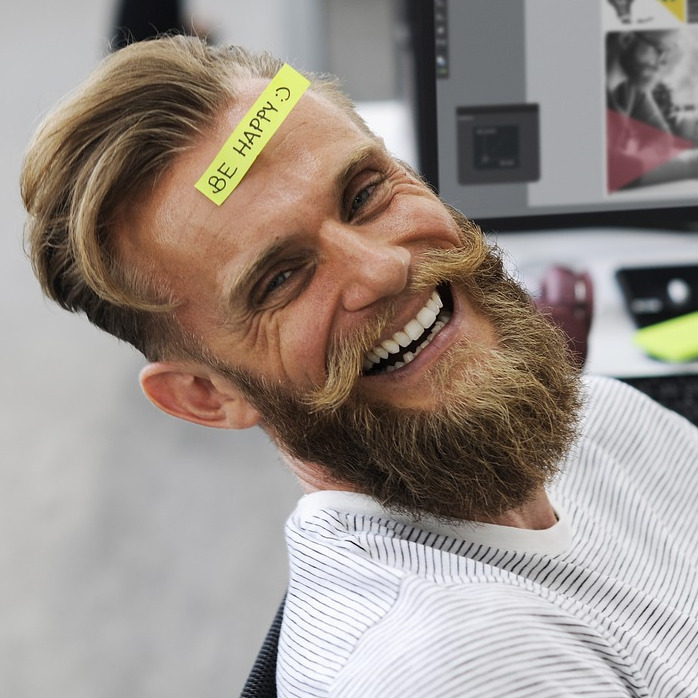 If you worry about whether it can help you find out the files for you, the tool has a free trial version which you can use to confirm before puchasing it.